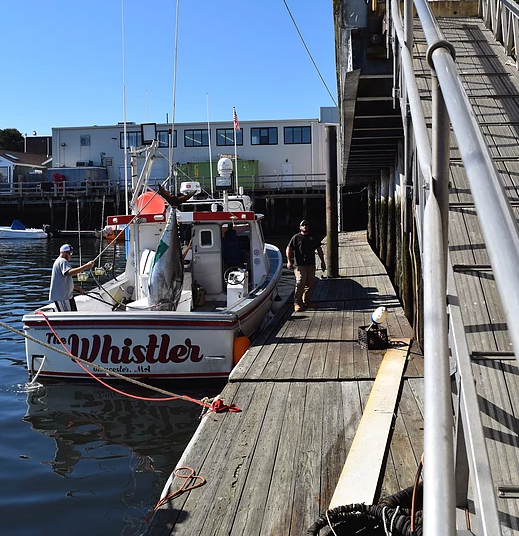 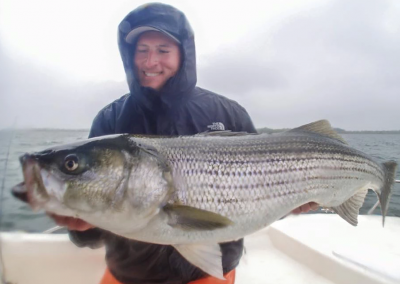 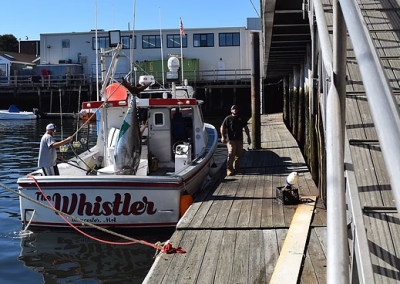 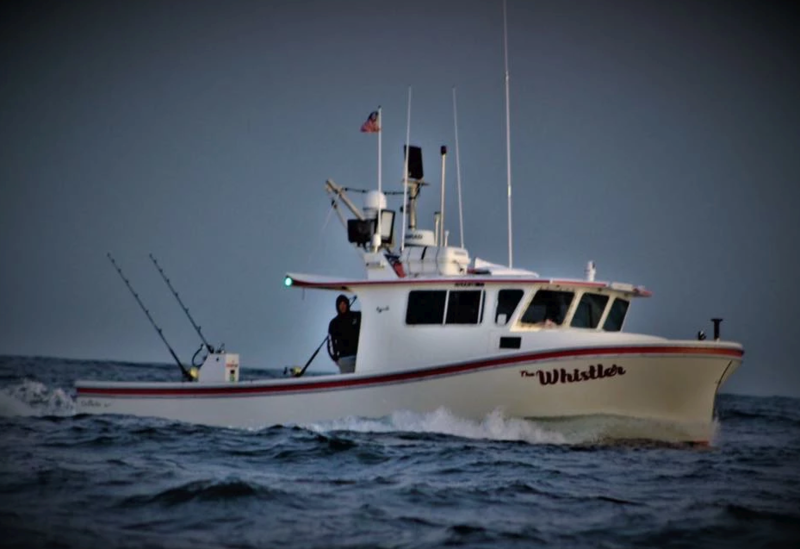 The Whistler is captained by Kevin Granfield, who started fishing when he was only 4 years old. 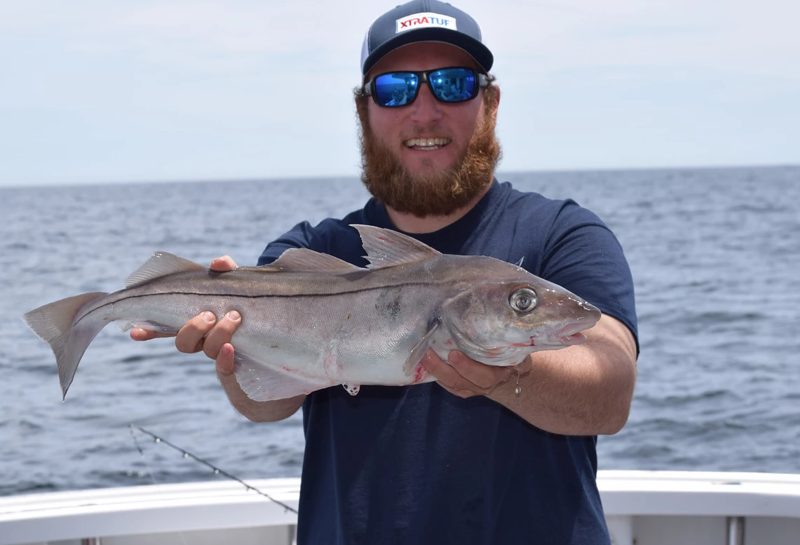 He loves the ocean and there is a rumor that “salt water runs through his veins.” Kevin has an intimate knowledge of the ocean waters off of Massachusetts from the Cape Cod Bay north to the Gulf of Maine. 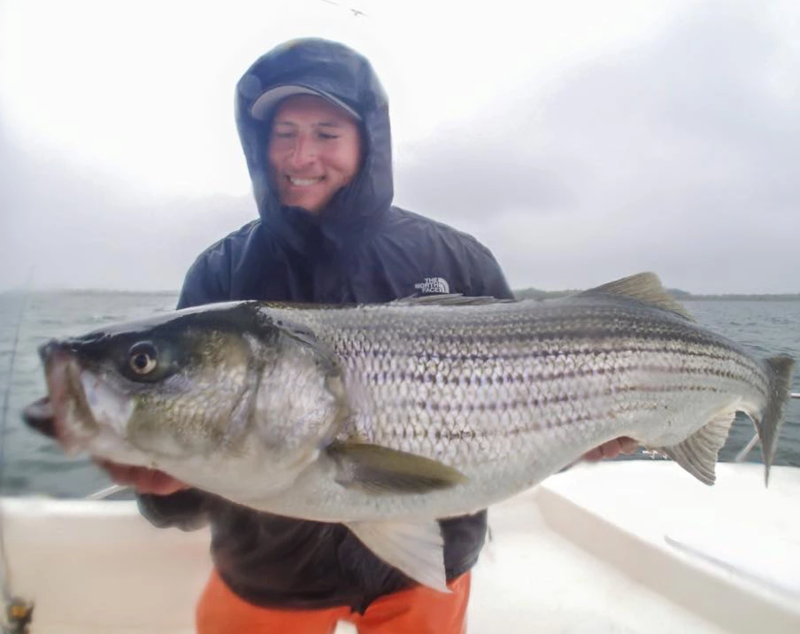 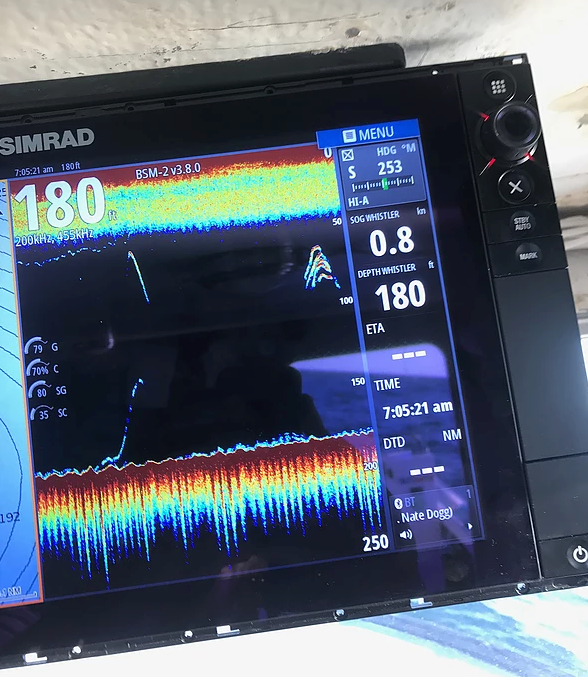 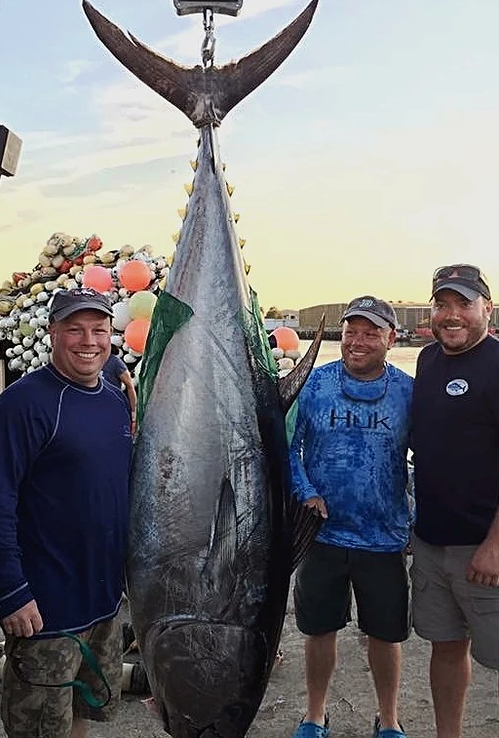 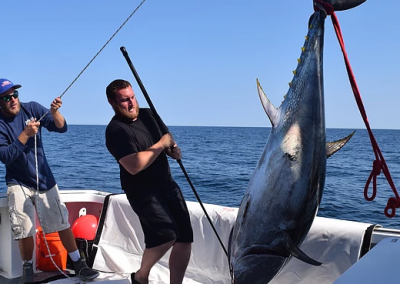 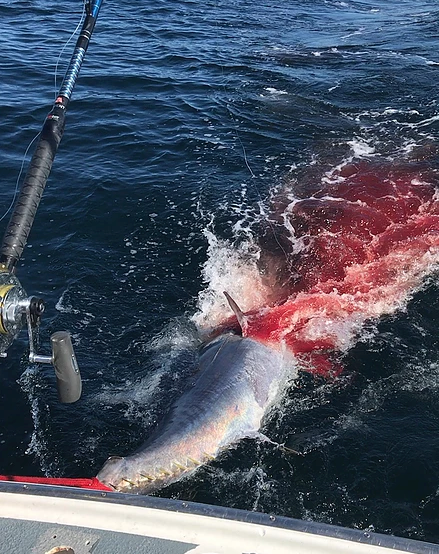 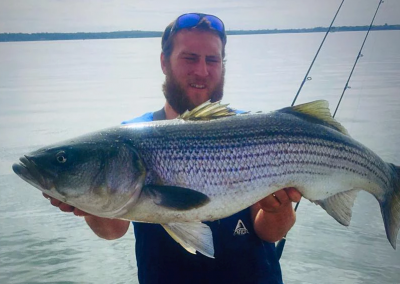 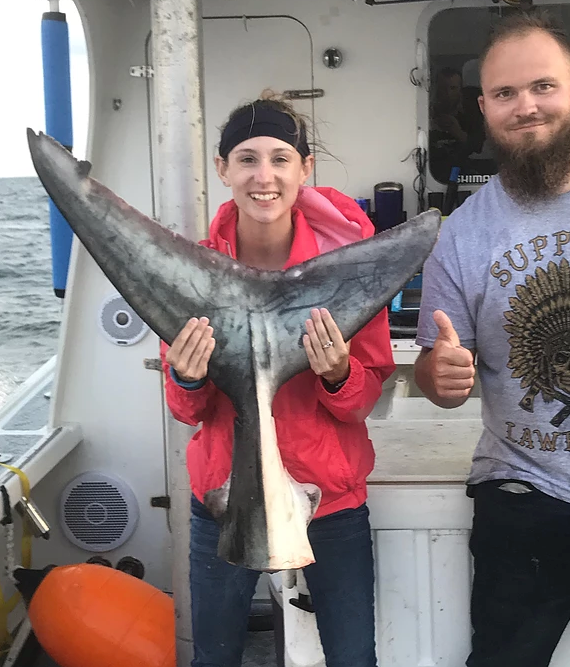 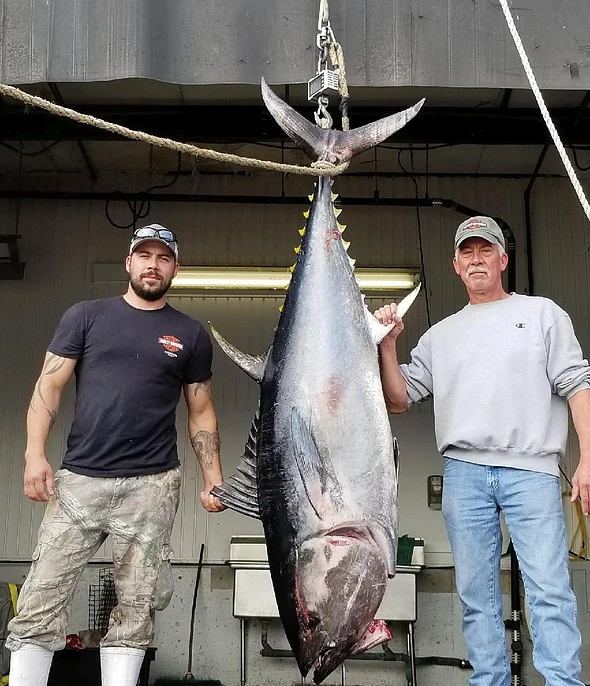 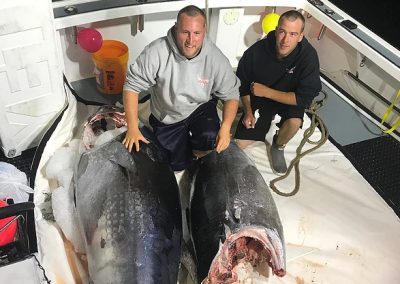 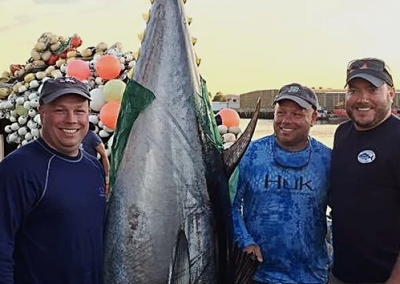 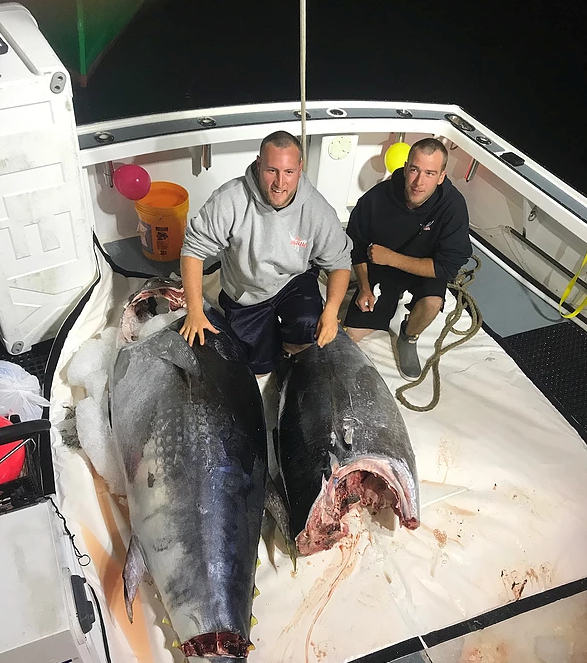 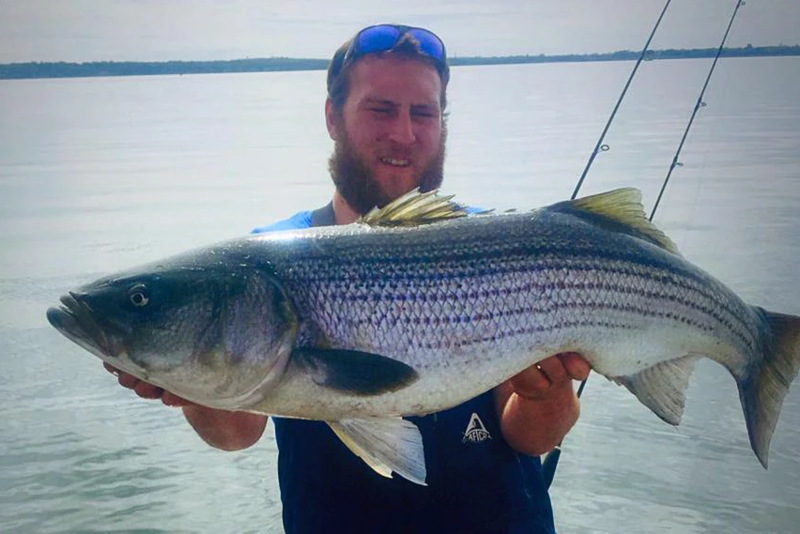 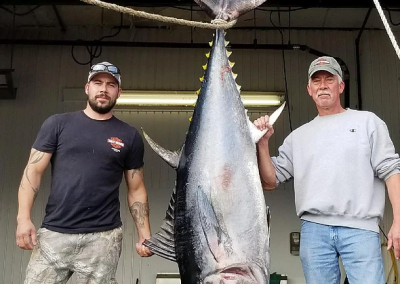 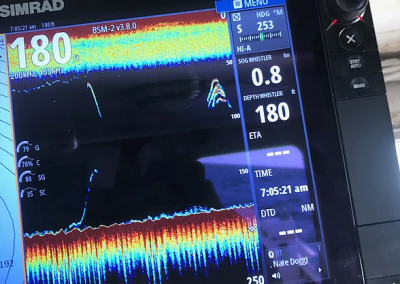 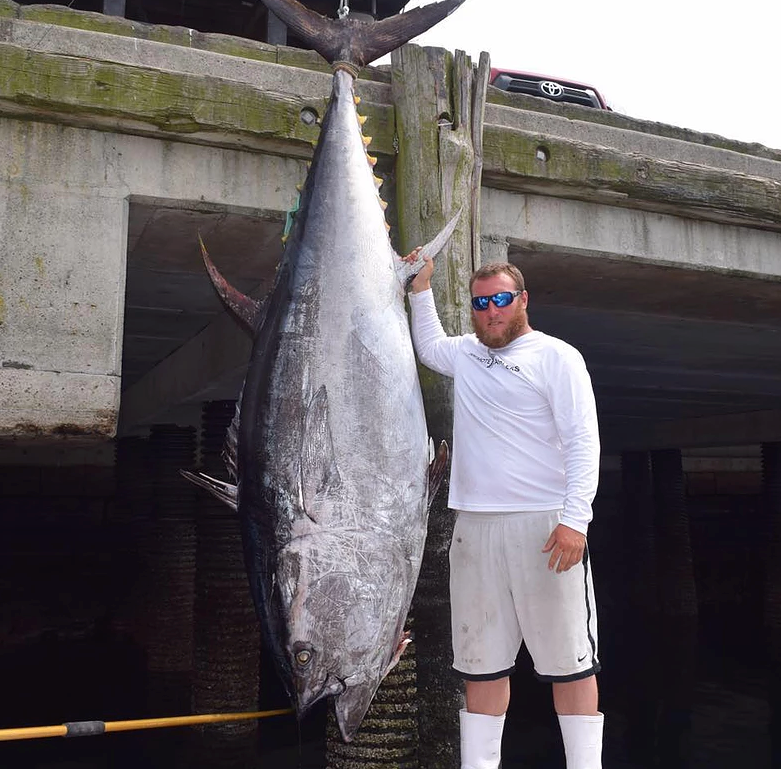 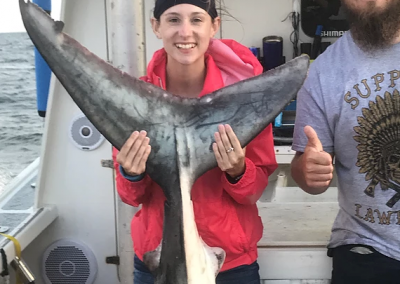 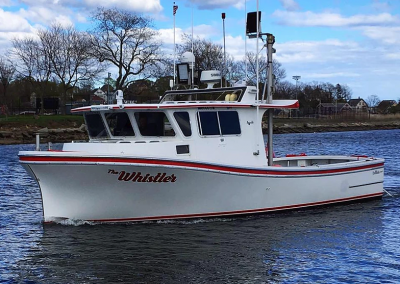 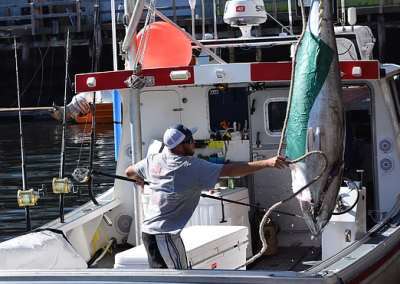 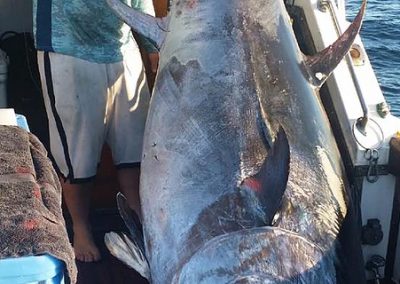 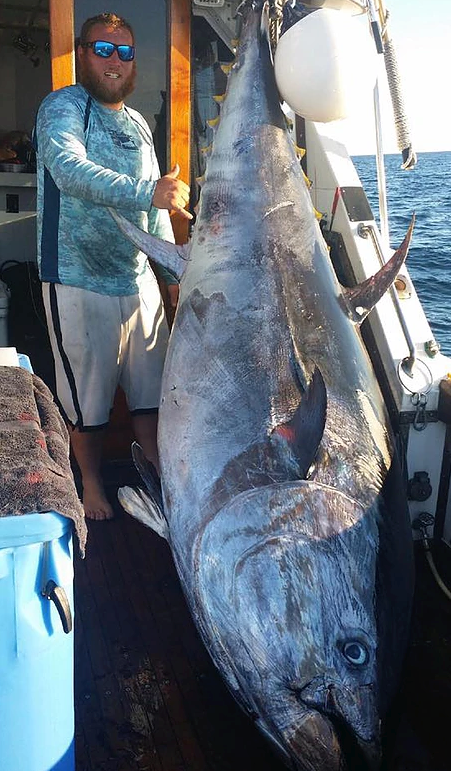 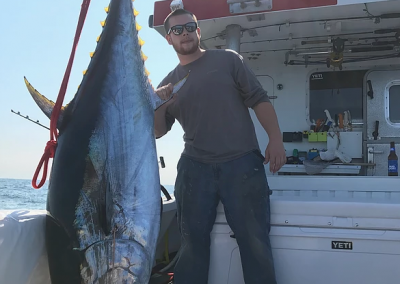 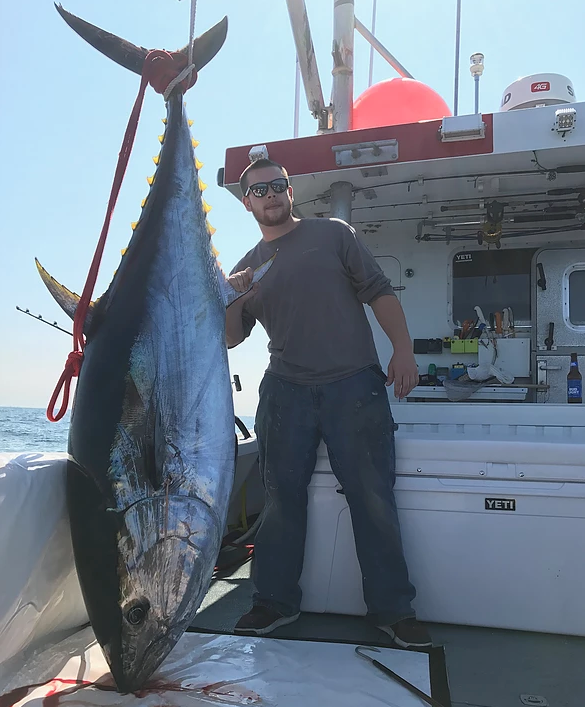 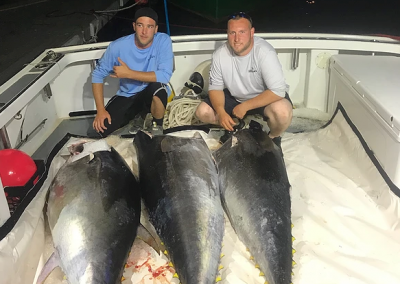 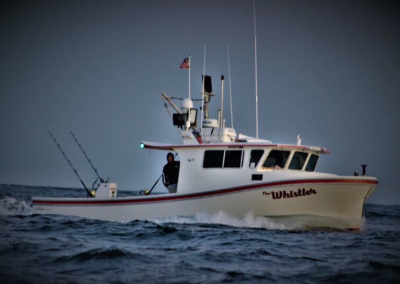 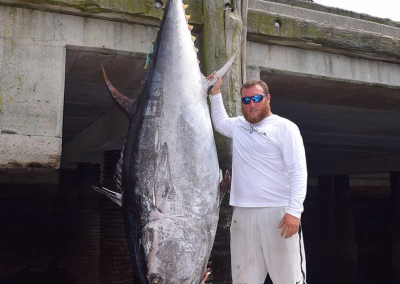 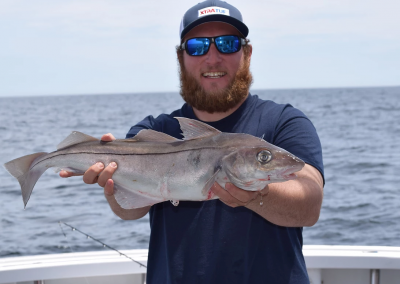 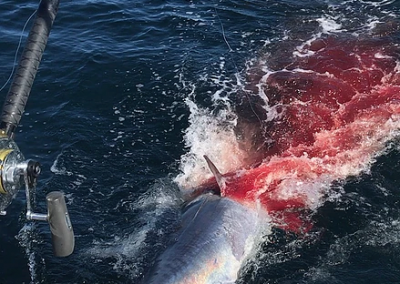 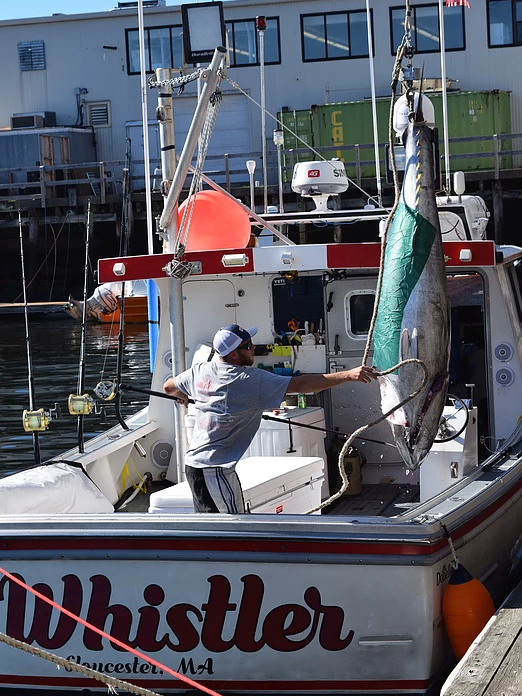 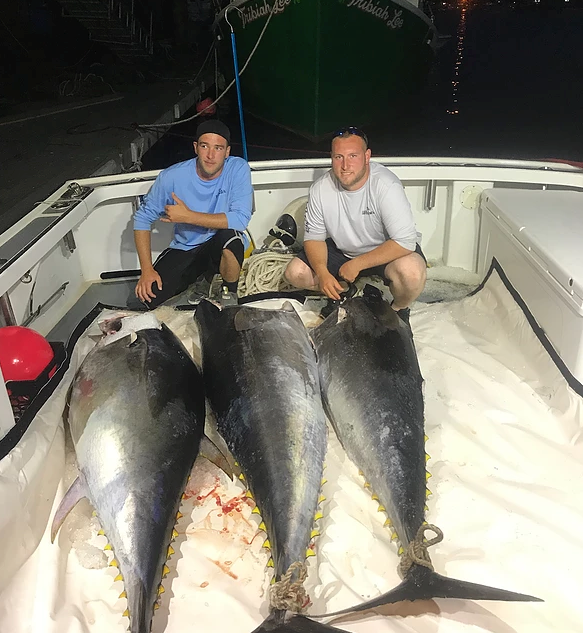 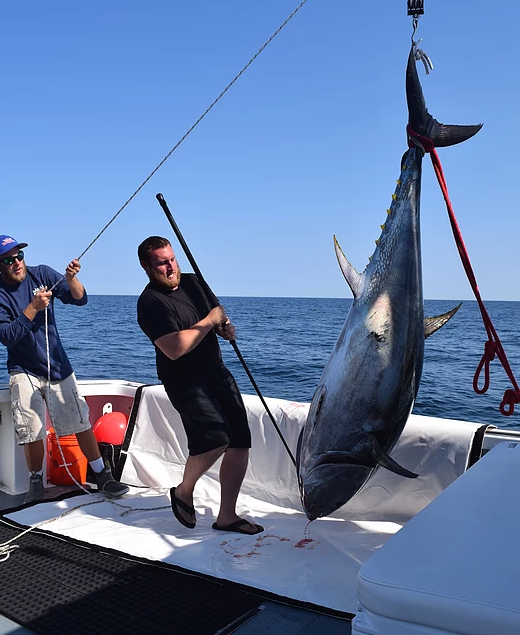 The Whistler is available for Giant Bluefin Tuna charters, Groundfishing charters (Haddock, Cod), Striped Bass fishing and Bluefishing, as well as Shark hunting! 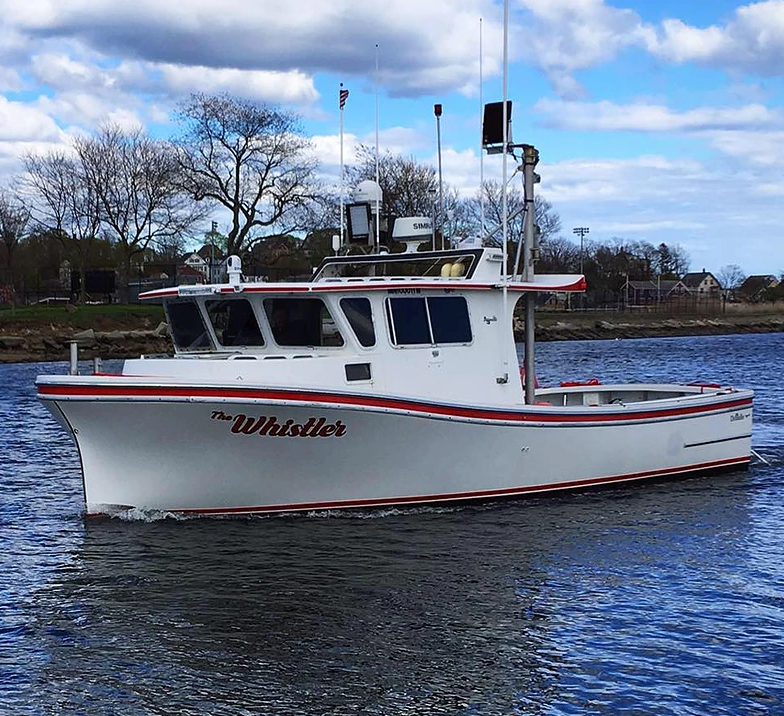 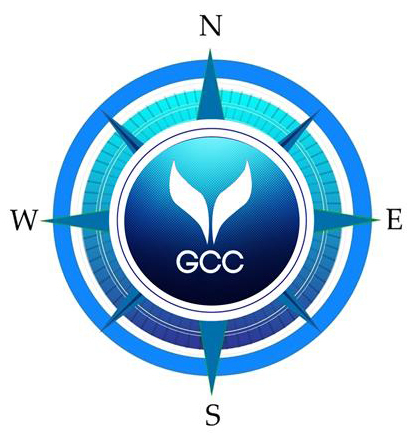 We’re pleased to have Captain Kevin and the Whistler as part of the Gloucester Charter Connection.